In the same respect, books are now widely digitally available to download and read on various electronic devices such as the tablets. It’s only when moving house, many come to the bleak realization that they really no longer want to go through the hassle of taking all these dust-collecting magnets with them. Yet many feel they have no option. What many people are not aware of is that there are many websites which offer cash or credit trade-in values for these sort of items. The process is simple, individuals simply input the ISBN number / barcode of the items they wish to sell. WeBuyBooks.co.uk will then give them an instant quote and if the individual is happy, they can accept the offer. The individual then would be prompted to choose their preferred payment option (cash, cheque or paypal). This would then be followed by the individual packing all their items and posting them for free using the WeBuyBooks.co.uk designated courier service. 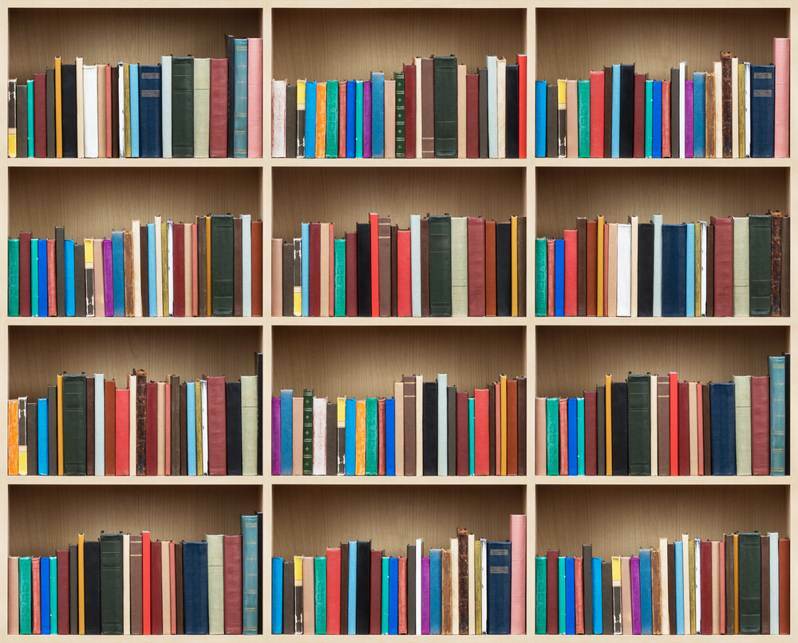 WeBuyBooks.co.uk will buy Books, CD’s, DVD’s, Blu-Ray’s and Games from any genre – hence individuals are not restricted to what they can sell. It should be noted with that with WeBuyBooks.co.uk, individuals will need a minimum of $5 worth of trade-in value items to complete an order. CeX Ltd has a similar online value proposition to WeBuyBooks.co.uk. Their online selling format is identical to WeBuyBooks.co.uk, with the exception of postage – where it is best recommended to send items via recorded delivery. Where CeX really has a competitive advantage, is that it boasts a large high street presence. In the UK alone it has more than 320 brick-and-mortar stores. Their in-store experience is totally hassle free. An individual upon their first visit simply brings with them their passport or driving license to register for free membership. Once the membership has been full activated, individuals simply present all the items they wish to sell to the customer service assistant. The customer service assistant then gives the individual a cash and credit value for each item (these values can also be found on their website). If the individual is satisfied, the customer can either receive cash in hand or store credit (which can be spent instantly or at a later date). CeX Ltd usually have some of the best cash/credit values in comparison to many trade-in websites. MusicMagpie.co.uk is probably the most well-known trade-in site through its extensive adverting campaigns. It has the exact same online selling format as WeBuyBooks.co.uk. Individuals get a price for their items, send their items for free (if happy) and then receive a payment from MusicMagpie.co.uk. 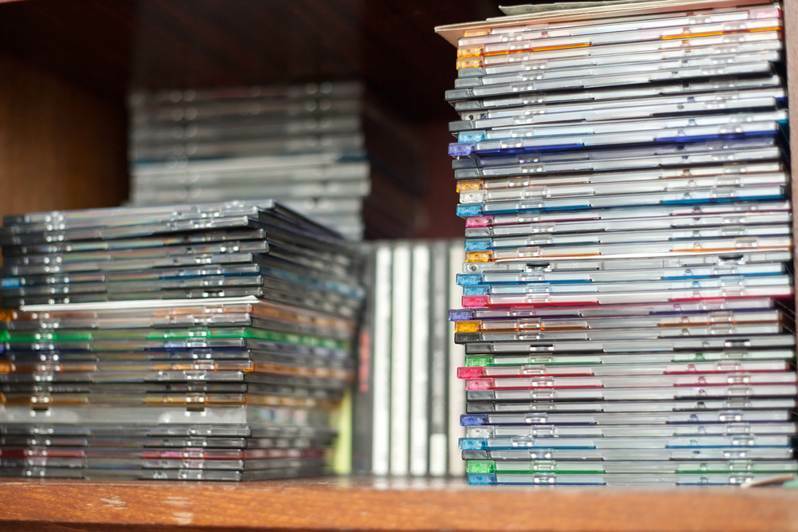 What makes MusicMagpie.co.uk an appealing choice for trading-in items is its databases vast archive of old titles. 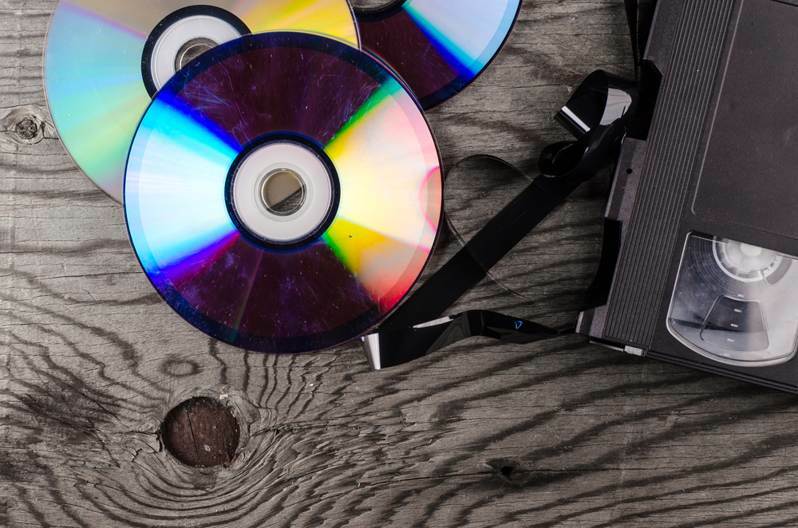 Old DVD and CD titles which other trade-in companies might not necessarily accept anymore as there is no longer a demand for them. As with WeBuyBooks.co.uk, individuals will need a minimum of $5 worth of trade-in value items to complete an order. The growth of trade-in sites over recent years has been phenomenal. Trade-in sites have provided a welcome alternative to once popular and populated re-selling methods such as car boot sales. For example, take MusicMagpie.co.uk. 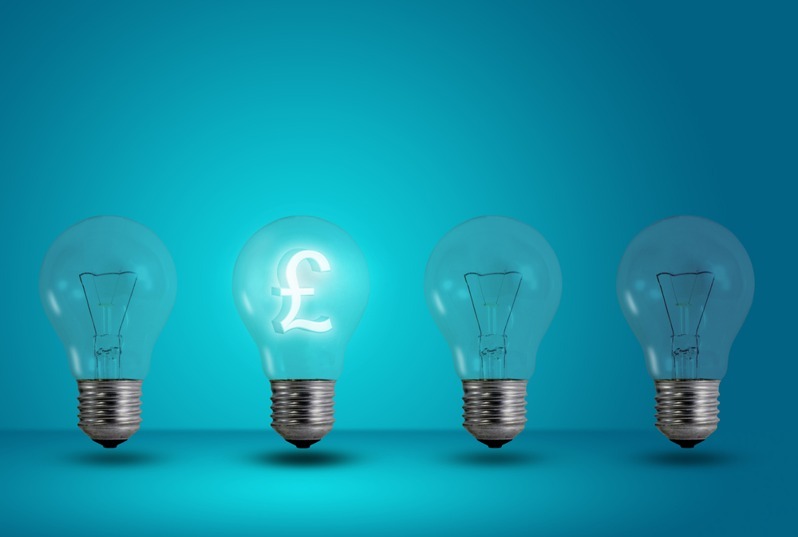 From its humble inception in 2007, it has grown so rapidly that it now expects to reach £100 million of annual revenue in its last financial year. Likewise, CeX with their unique online and offline trade-in model, have established themselves as dominate global giant. Having a strong presence in continents such as Asia, America and Europe. The emergence of trade-in sites, such as the ones mentioned, provide a great alternative to the usual avenues of selling unwanted items. Ebay for instance involves using up a great deal of time to list items and make multiple trips to the post office. With trade-in companies, individuals instantly get a value and are able to send their items all in one go for free! A more comforting thought for individuals is that they can get rid of the stress caused by clutter and make some extra cash whilst doing so. A surprisingly win-win situation.